Ambassador Hotel offers to its customers a stylish and smart scenery, highly equipped with all comforts, able to pamper you with a first class service, with a staff that pays attention to every request and detail. 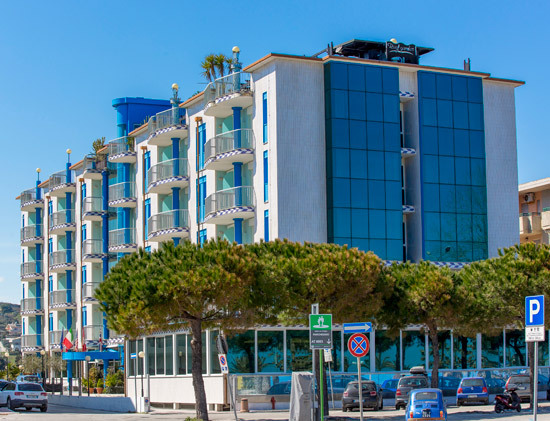 At Ambassador Hotel, in Tortoreto Lido nothing is left to chance: whether you are here on holidays or on business, our only objective is to offer you a perfect stay. 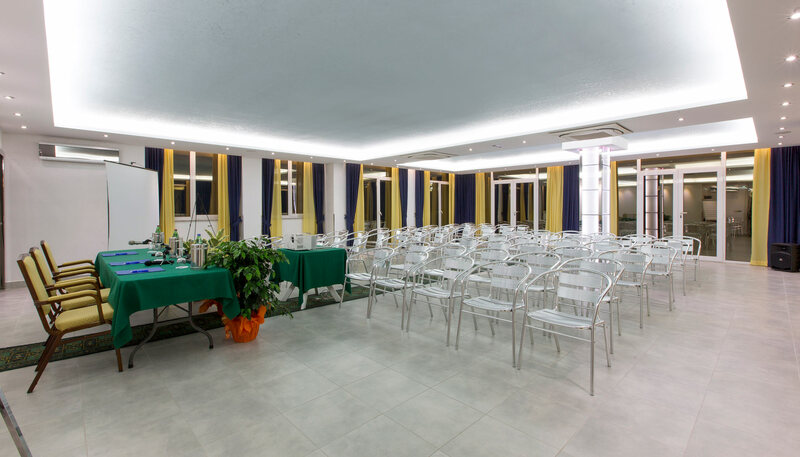 Discover all the surprises that our hotel at Tortoreto Lido has prepared you. 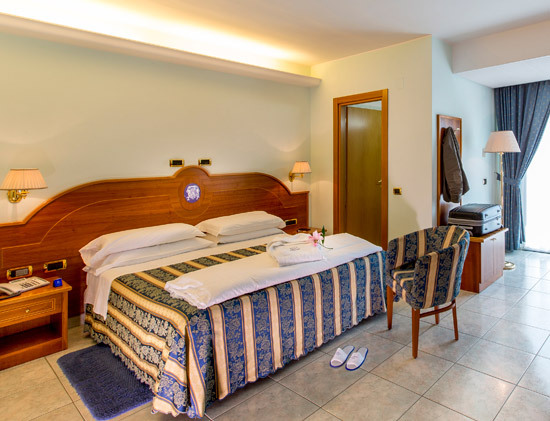 Our 79 comfortable and spacious rooms with a gorgeous view over the Adriatic Sea are equipped to the highest standards including balcony, air conditioning adjustable from the room, WI-FI Free, telephone, electronic safe, TV Sat, minibar, hairdryer, laundry facilities, room service. 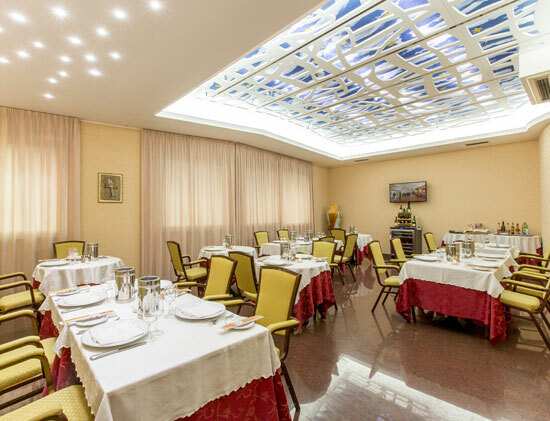 Our spacious and bright restaurant with Grill is at the disposal of all the customers of this beautiful hotel on the Abruzzo Coast, ready to delight you with an exquisite variety of dishes from regional to international cuisine as well as the finest and freshest seafood. 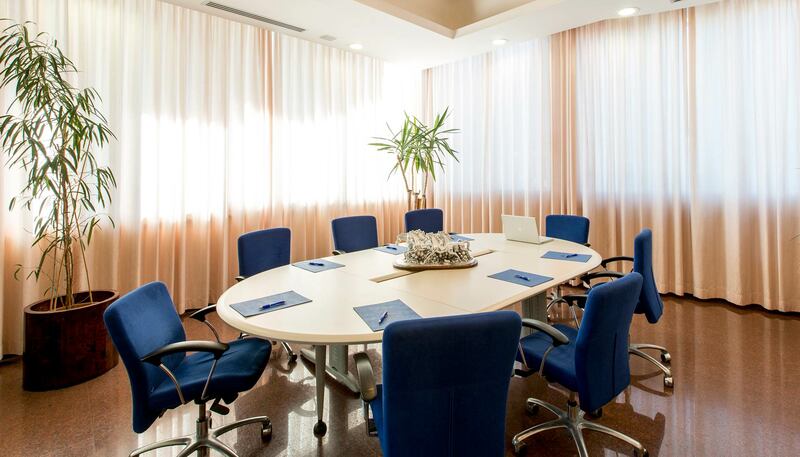 The hotel Ambassador offers to its guests a wide range of services to ensure a perfect stay both for tourists and for those who choose our hotel for a business trip. 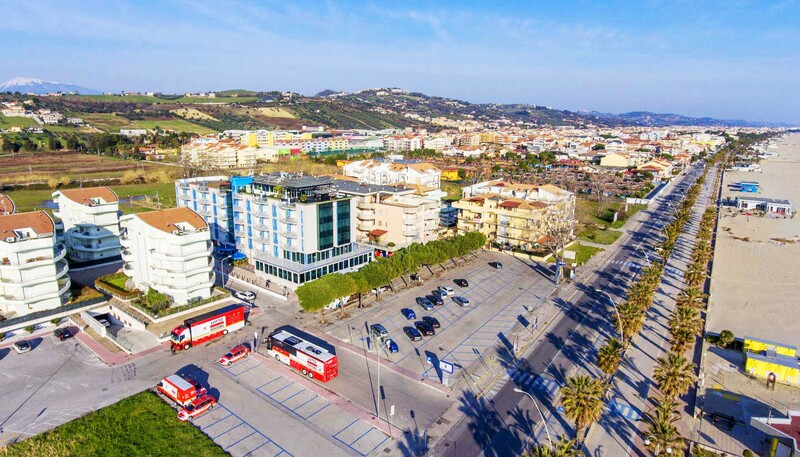 The Ambassador Hotel offers for its guests a vast range of services to support a perfect stay for both tourists and for those who choose our hotel for a business journey. We pay great attention to the needs of all guests in the preparation of special menus for those suffering from food allergies such as gluten, lactose and nickel.Anche at Breakfast.